Actress Kriti Sanon has been roped in to perform at the upcoming Nickelodeons Kids Choice Awards 2017 later this month. “I am super thrilled to perform at award show. I hope to put up a fun act that the kids will enjoy and also shake a leg with them. Kids are all about pure love and I’m glad to get this opportunity to entertain these little ones and make their evening worth remembering,” Kriti said in a statement. 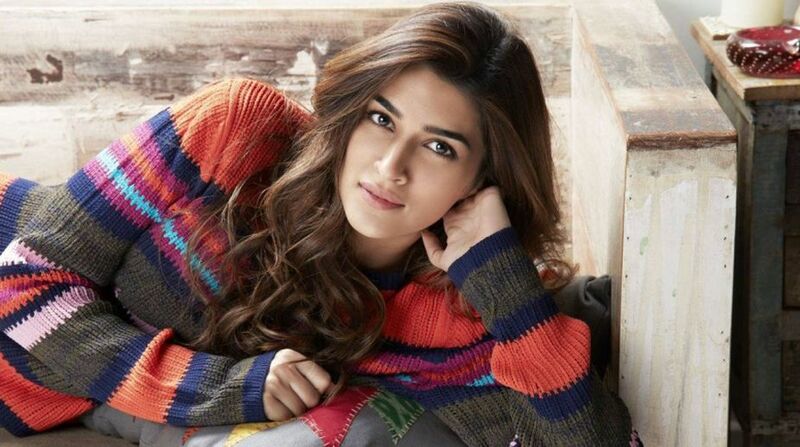 Kriti has appeared in films like Heropanti, Dilwale, Raabta and Bareilly Ki Barfi.